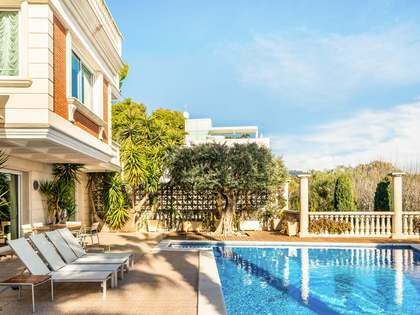 Outstanding 6-bedroom villa with a pool for sale within an exclsuive residential community with communal facilities, near Avenida Pedralbes. 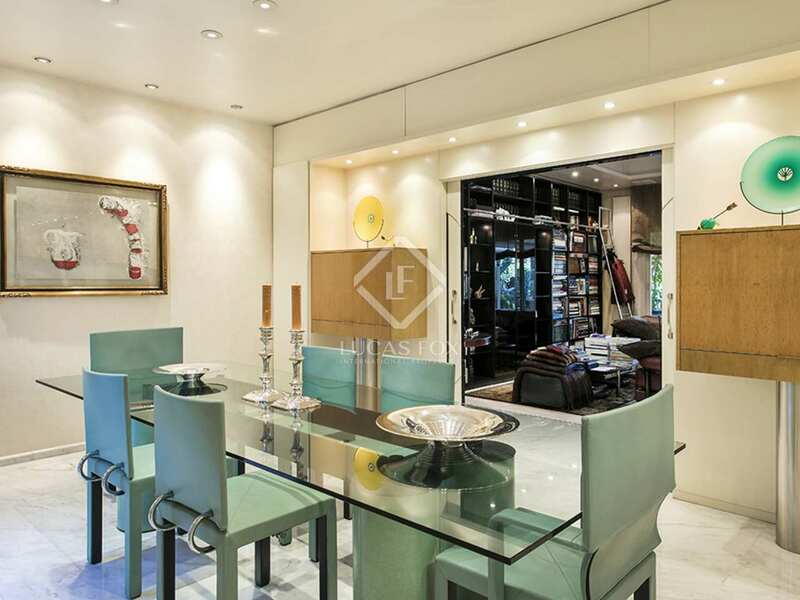 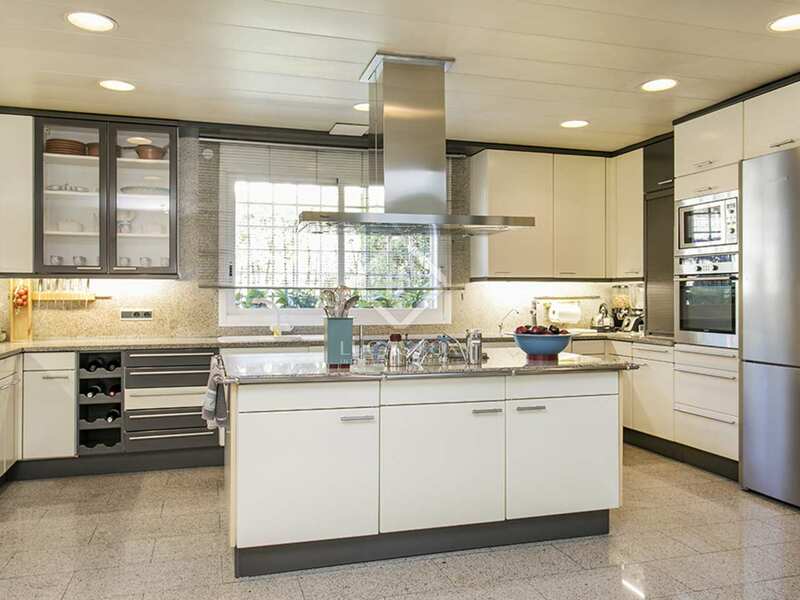 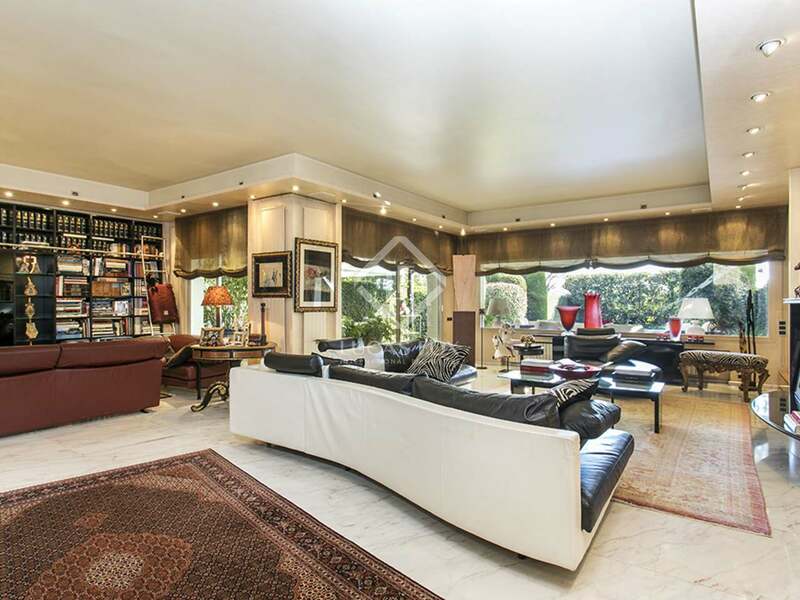 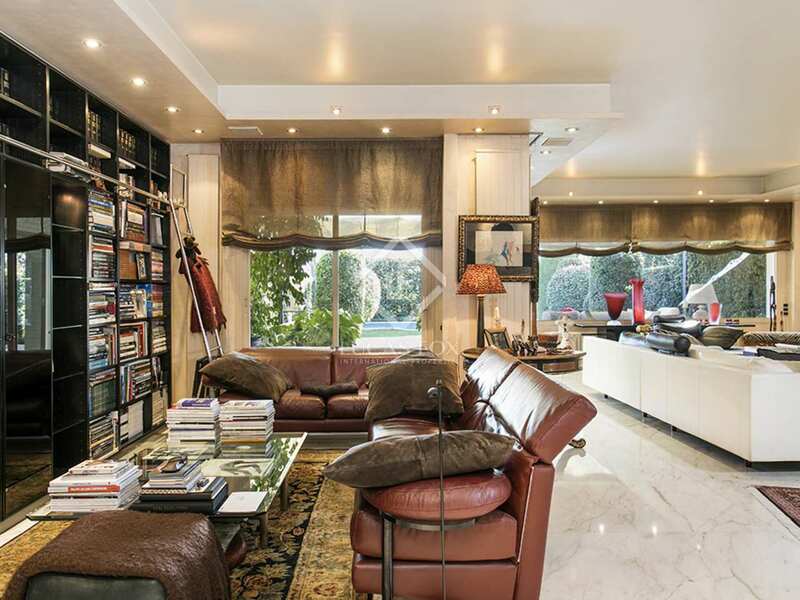 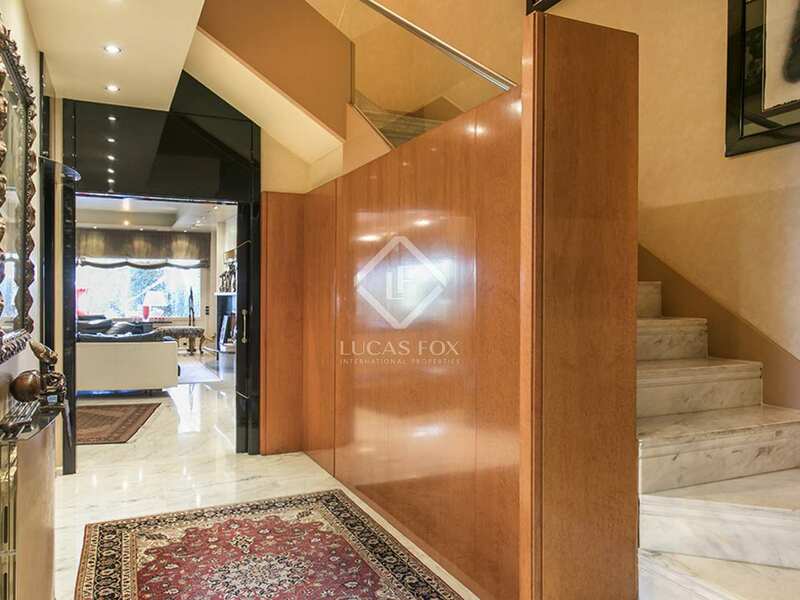 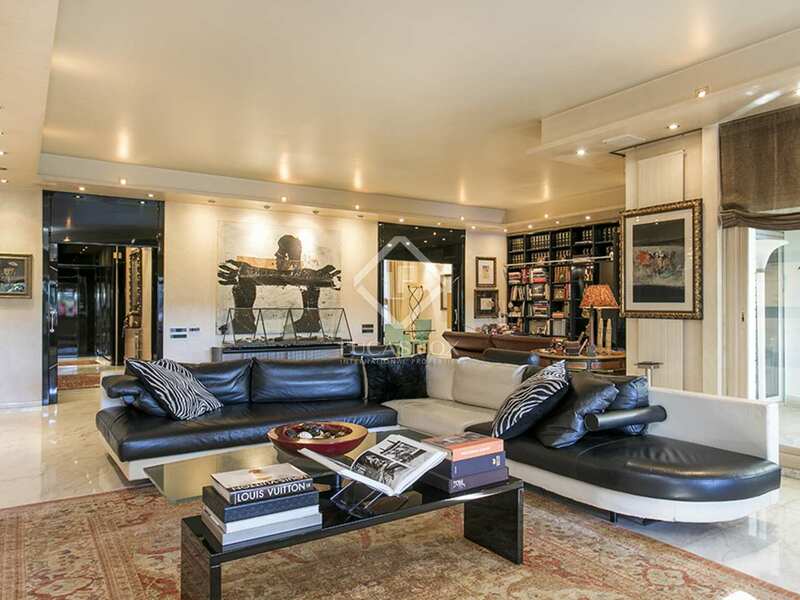 Impressive 750 m² house in the exclusive Pedralbes neighbourhood of Barcelona. 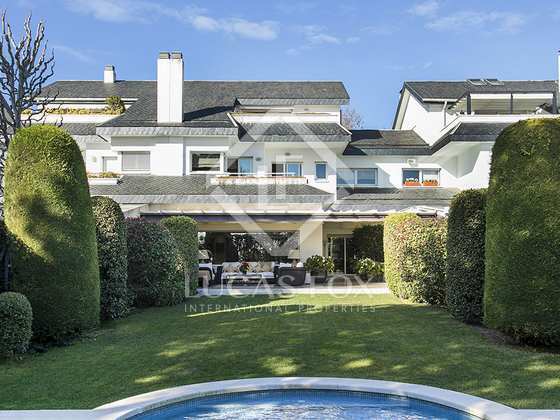 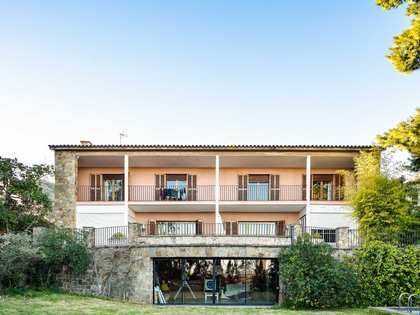 The 6-bedroom property, which was built in 1989, is presented in very good condition and forms part of a group of houses with a communal pool, padel courts and 24-hour security service. 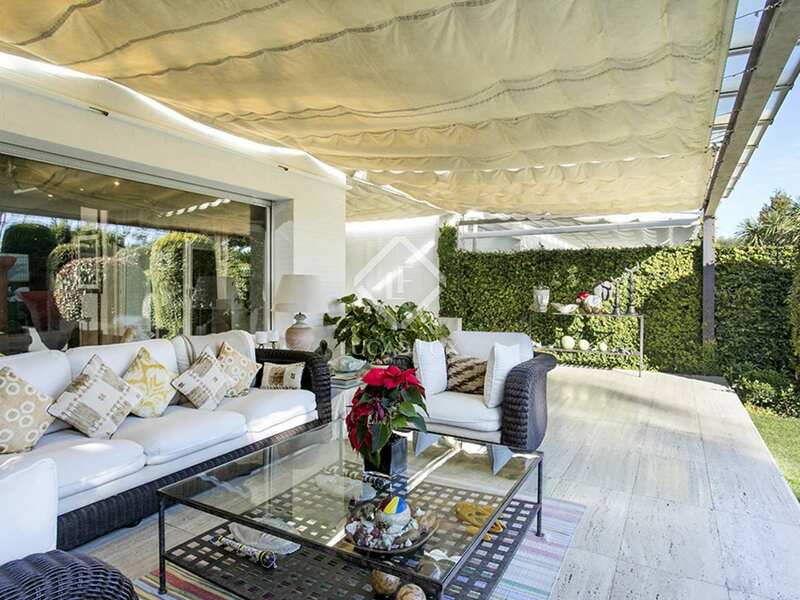 As well as the communal garden, the house boasts a beautiful private garden with a shaded seating area on the porch and lawns that stretch out to the private swimming pool. 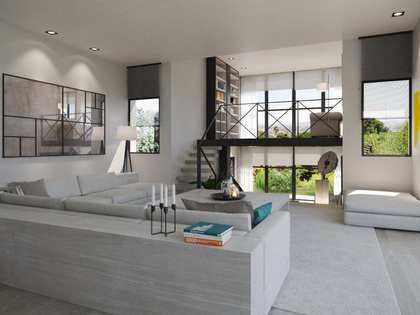 The ground floor features a spacious living room with direct access to the garden. 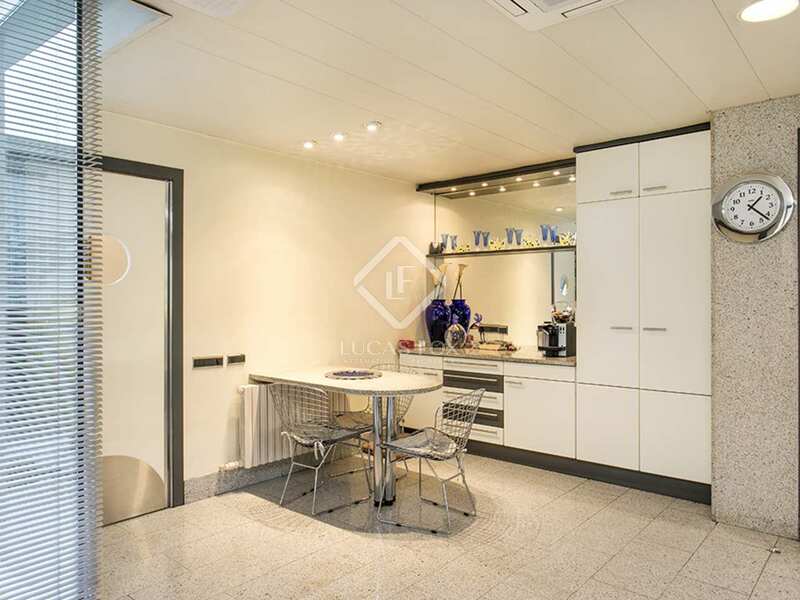 Next to this are a separate dining room and a fully equipped kitchen diner and guest toilet. 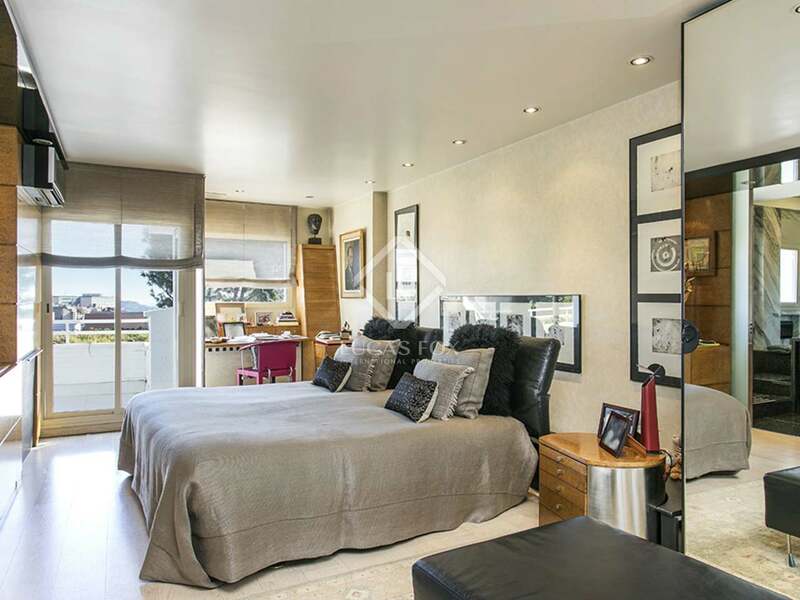 The first floor offers 4 bedrooms, each with an en-suite bathroom and fitted wardrobes. 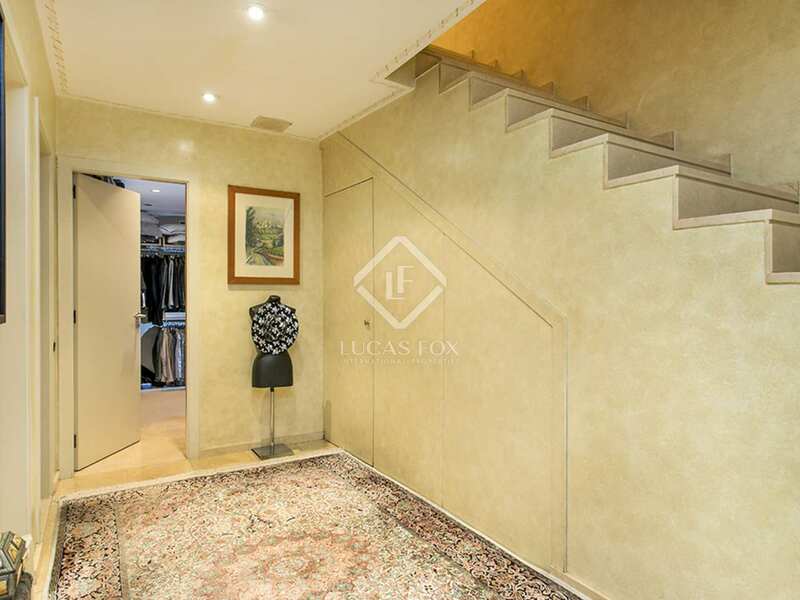 What's more, the master bedroom benefits from a private terrace and dressing room. 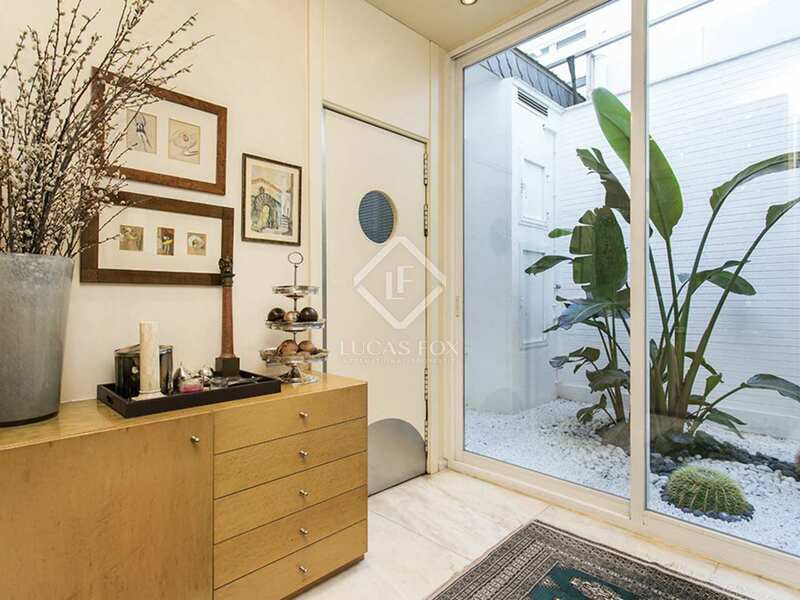 The second and final floor is an open-plan space which may be used as the new owner wishes. 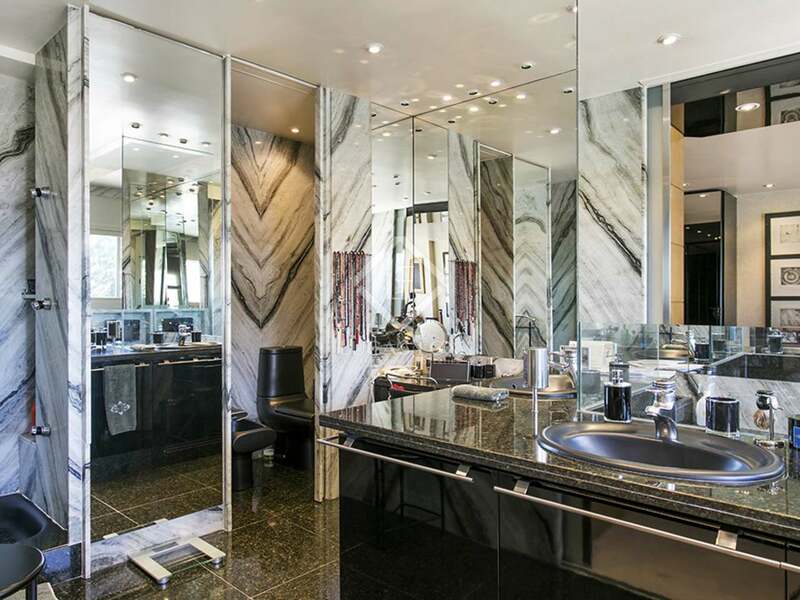 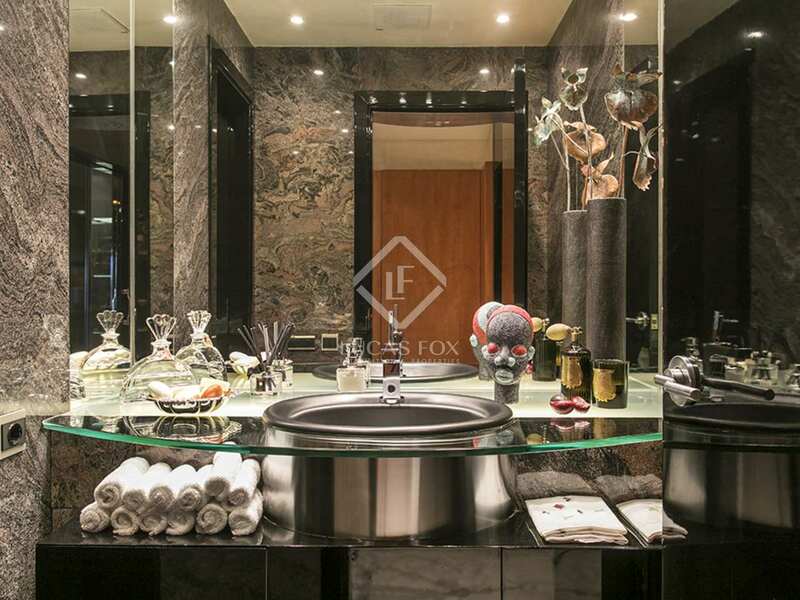 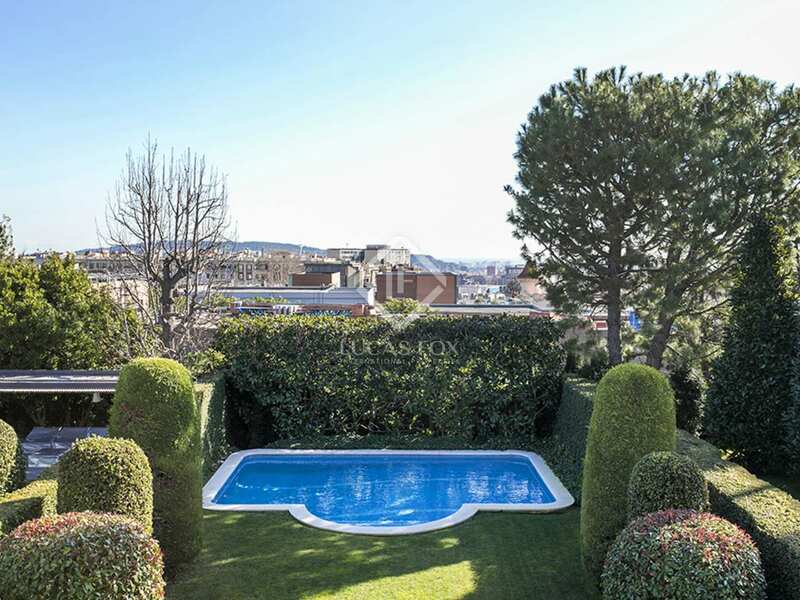 It has a complete bathroom and access to a terrace with impressive views of the city. 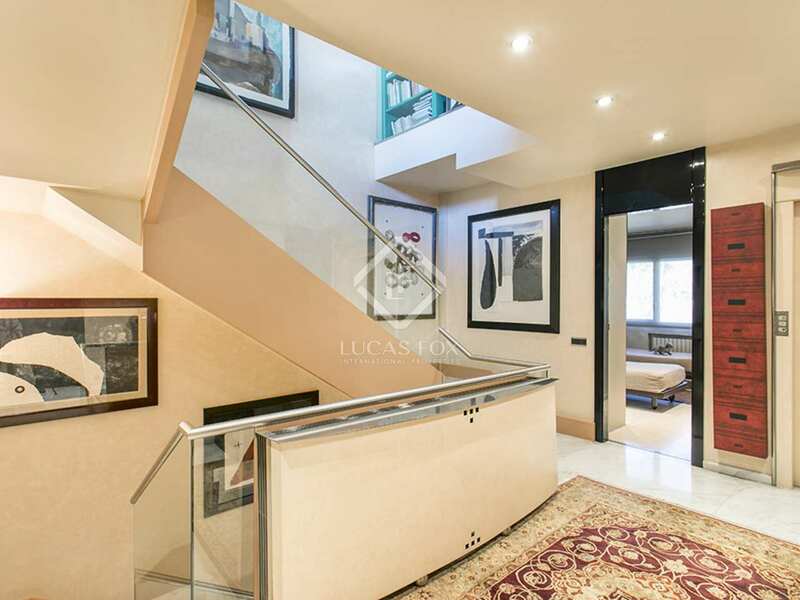 On the lower ground floor we find a 3-car garage with direct access to the house. 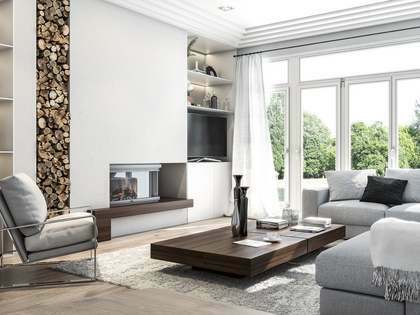 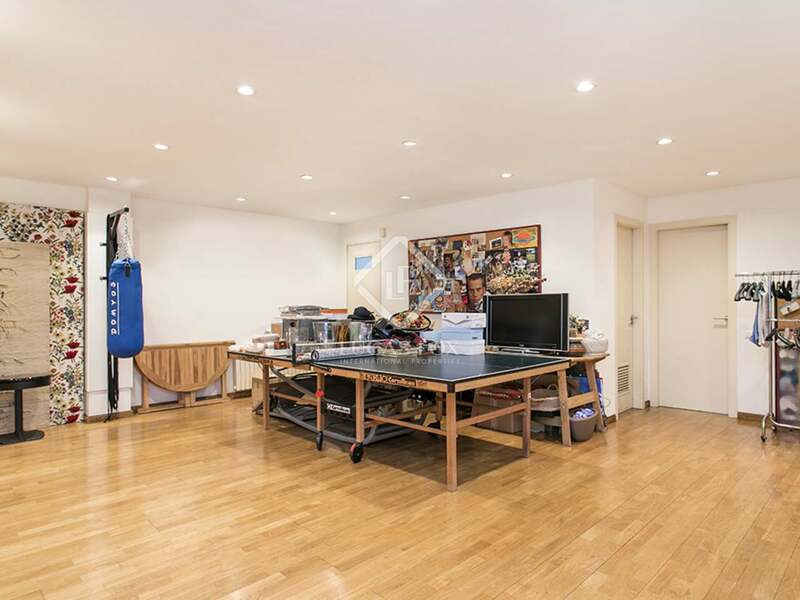 Also on this floor are the service bedroom and bathroom, the utility room, storage room and a multipurpose area which is ideal as a games room. 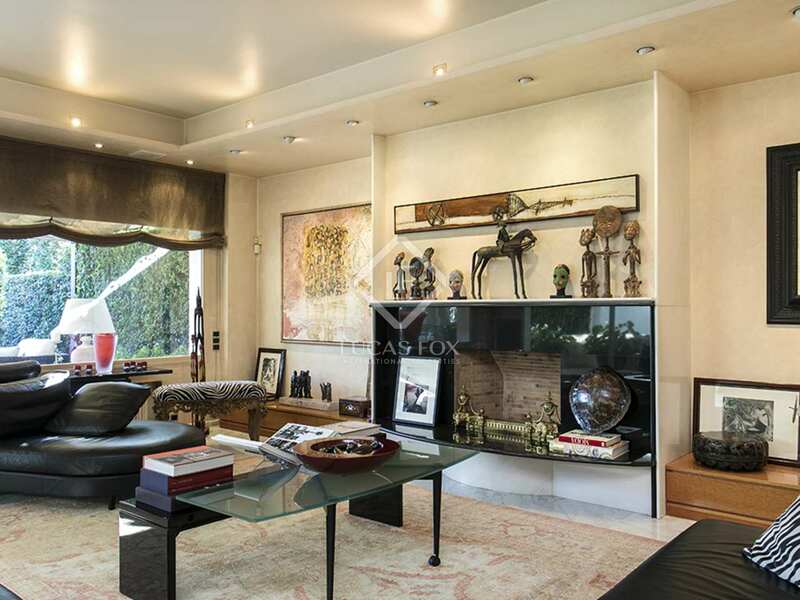 This elegant family home enjoys spectacular city views and modern yet warm décor and the highest quality finishes throughout. 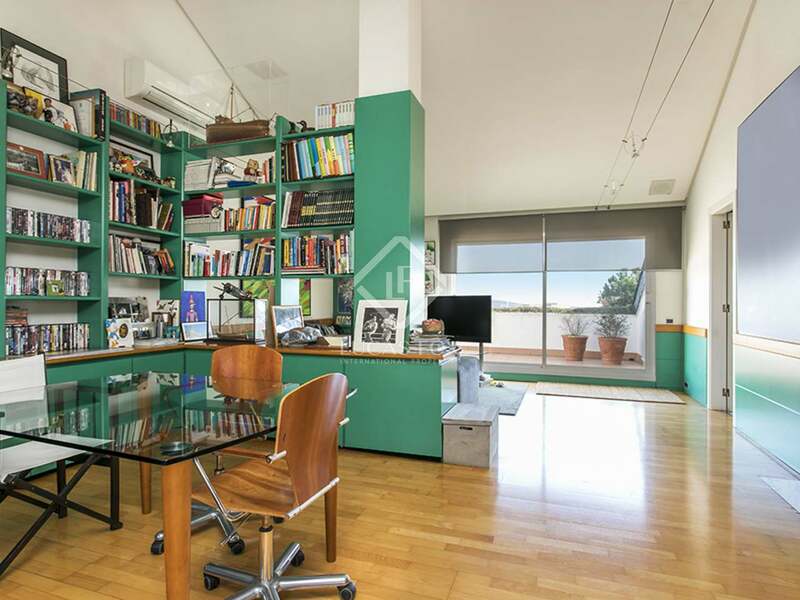 The property is registered as having a smaller surface area (460 m²) than the real area, which has been measured by an architect to create the floor plans (560 m²). 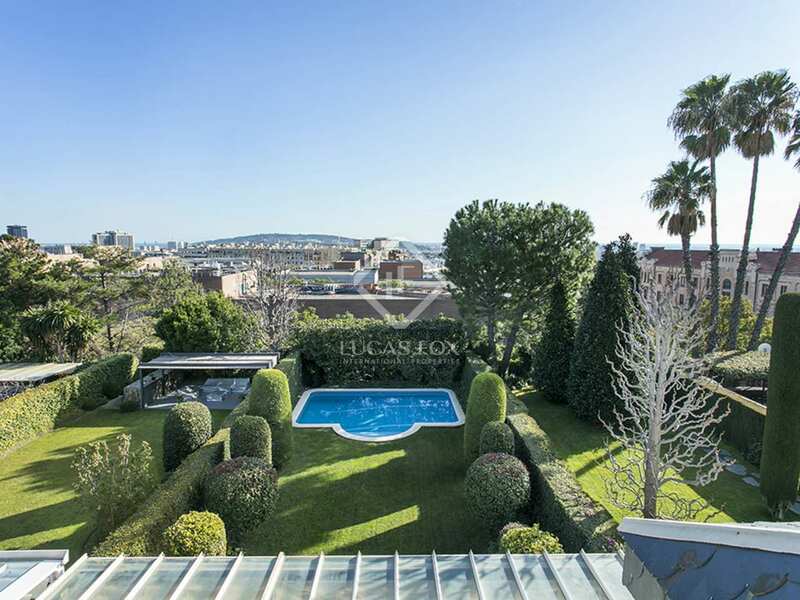 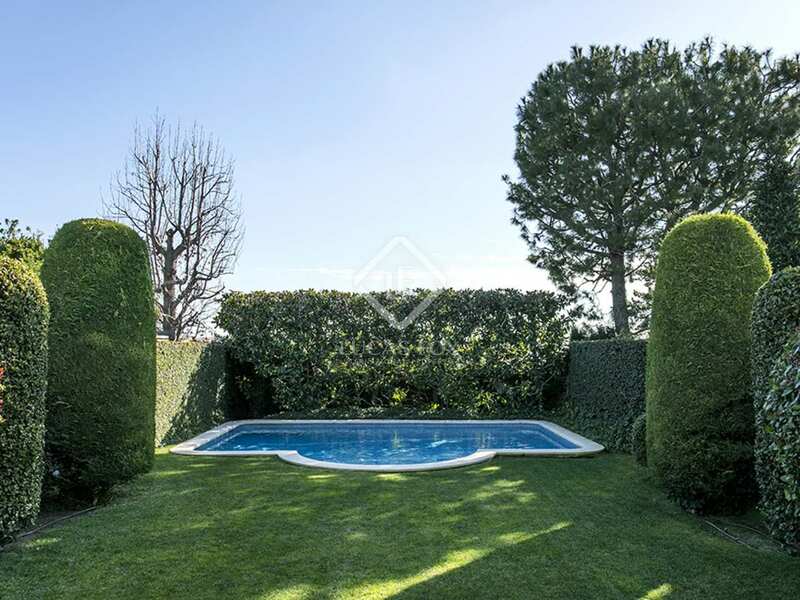 An exceptional luxury house with a large garden and pool in Barcelona's best neighbourhood. 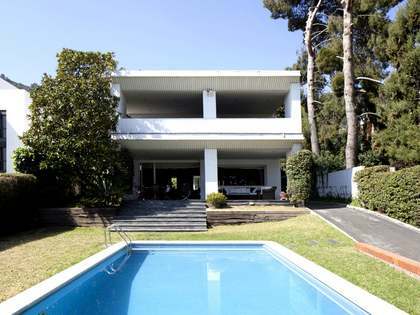 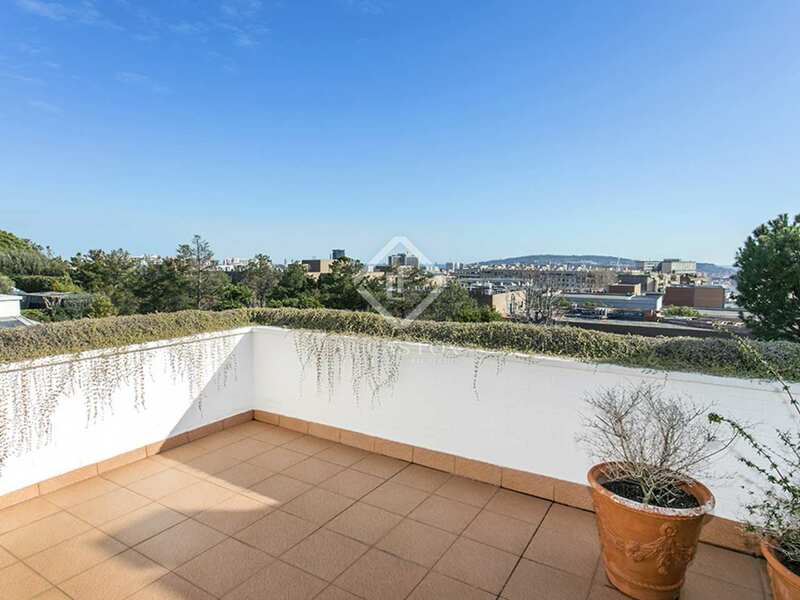 Property located in the affluent Pedralbes neighbourhood, close to Avenida Pedralbes, in the Zona Alta area of Barcelona. 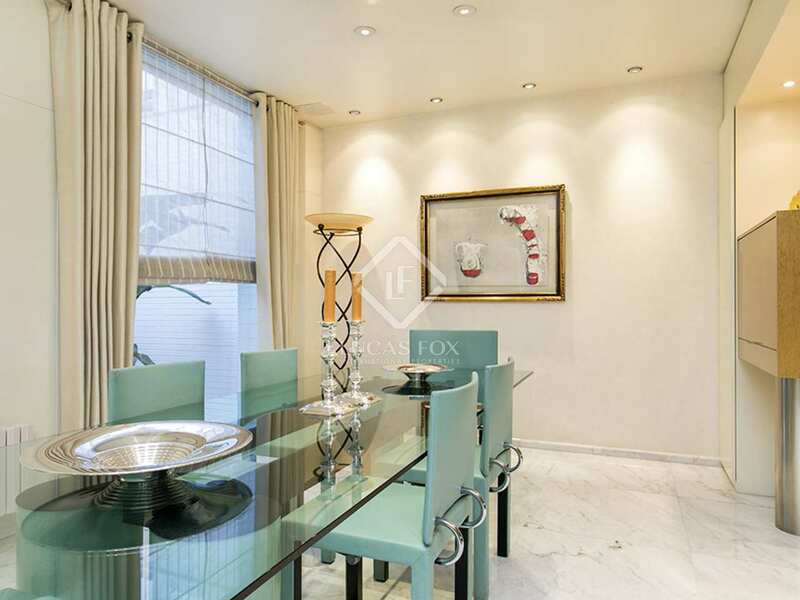 The property is close to local services and with easy access to the city centre and prestigious international schools.